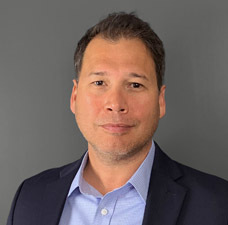 Eric Villarreal has over 20 years of experience in product development, manufacturing and program management in various industries including lithium batteries, medical devices, and aerospace applications. He was an early employee at K2 Energy and founded the Battery Pack Development and Manufacturing side of the business while holding several positions from Program Manager to Director of Engineering. Mr. Villarreal has been instrumental in K2’s growth over the last 13 years and has led his department into the successful development and qualification of multiple Government and Private industry contracts as well as K2 Energy’s very own Flexible Battery Management System (BMS) used in high pulse power and energy applications. Please rotate your device, this website is best viewed in portrait orientation.